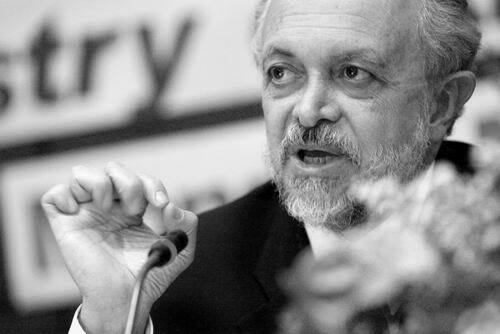 It must be like Groundhog Day for Mario Molina, the scientist who has presided over the American Association for the Advancement of Science’s new report and publicity drive aimed at convincing Americans about the urgency of what’s happening on climate change. The normally reticent AAAS has taken a highly unusual step. There’s no new science in it. Instead, it summarises “what we know” on climate science, highlighting the 97% consensus on the issue and calling for action.